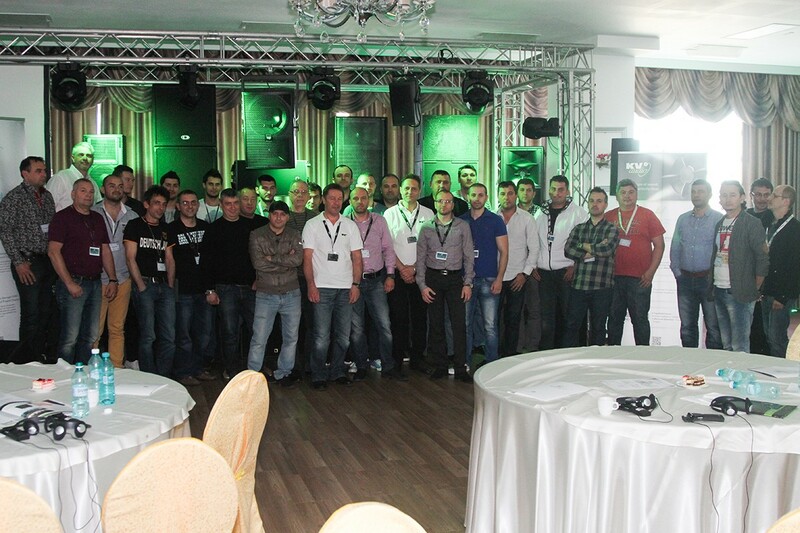 In what is becoming an increasing important and relevant aspect of KV2 Audio and its worldwide partners, Audiovision, operating from Constanta Romania by Owner/Director Vasile Mara and his team, who are the KV2 Audio representatives and partners for Distribution in Romania conducted a two day seminar of product familiarization, training and system design/integration. 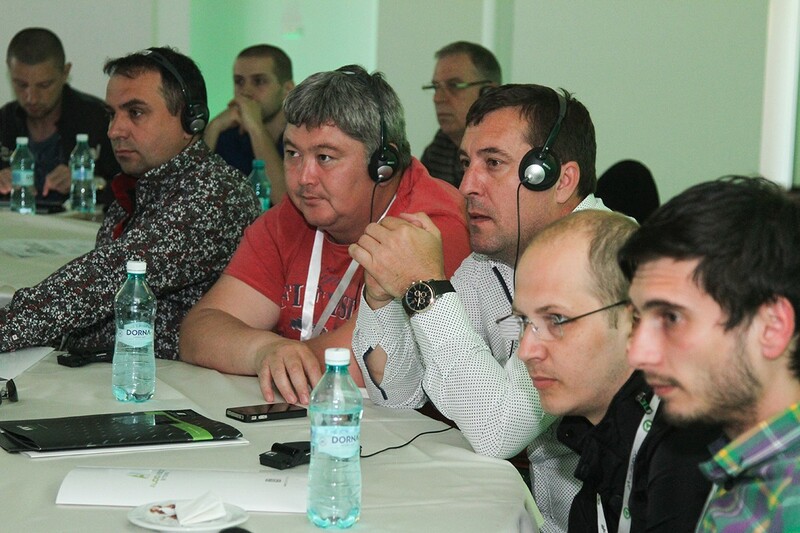 Held within a beautifully located hotel in Mamaia on the beach front of the Black Sea, the Seminar was attended and presented by Alex Pagliani – KV2 Audio Sales Diector EMEA and Andy Austin-Brown – KV2 Audio Technical Projects Director, where a diverse range of subjective and thought provoking presentations were conducted. 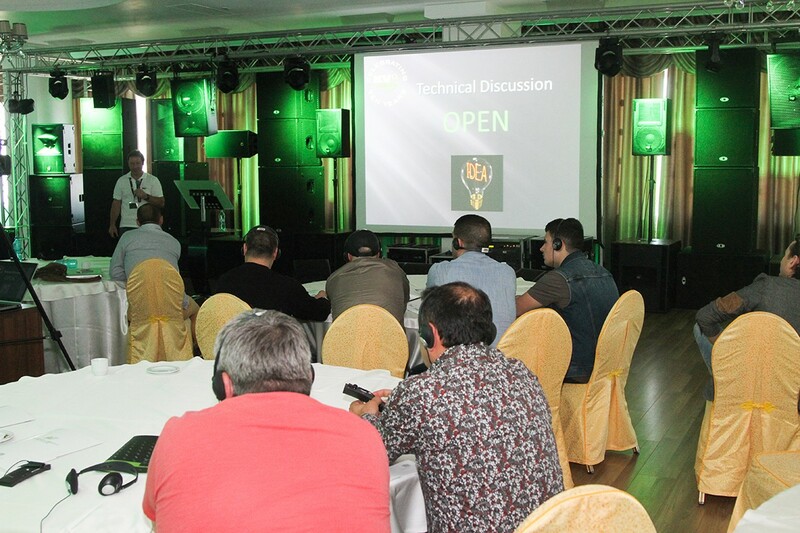 The Seminar was extremely well attended with over 40+ attendees over the two days and in such busy times reflects both the commitment of both Distributor and interested parties within Romania which is demonstrating growing business and consumer demands. 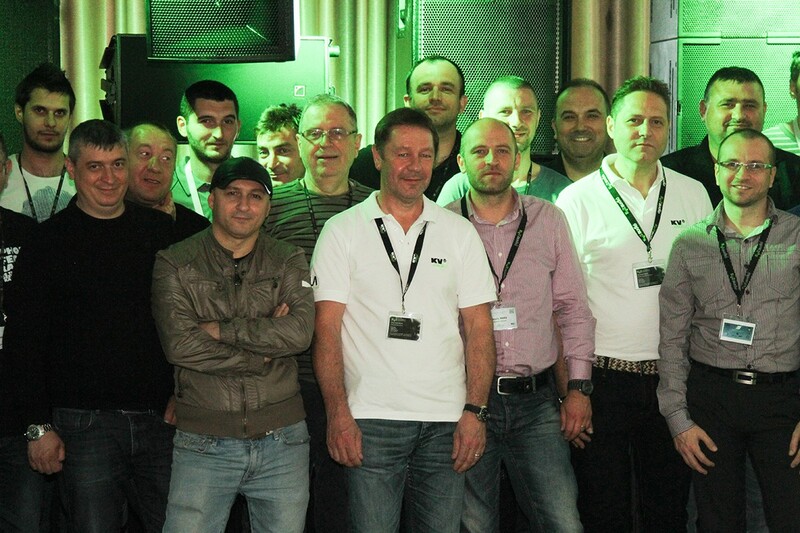 As well as General product knowledge and identification, system design and application, live listening tests and comparisons to competitor products were executed both within the training stage as well as within an established live music/nightclub that had an existing large scale VHD system installed. Overall the results were extremely outstanding with several parties committing to proposing KV2 Audio for future investments and project proposals. 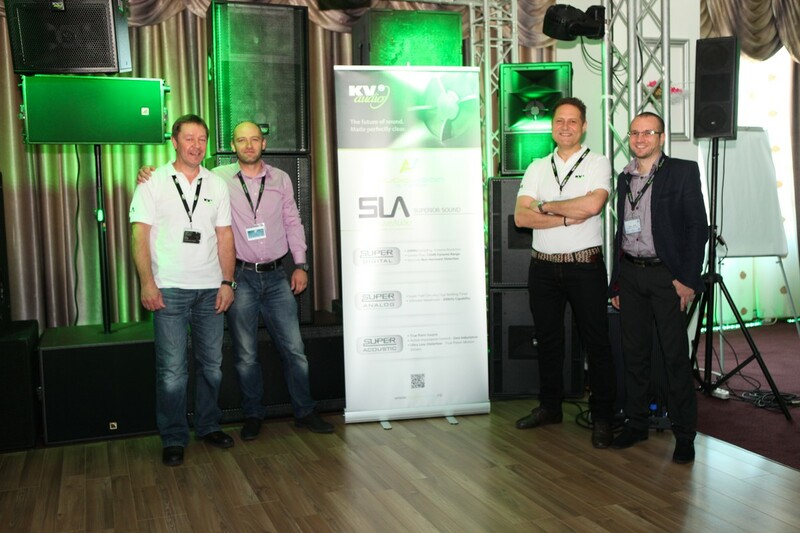 Alex and Andy thank Vasile, Marios, and the Audiovison team for their superb-professional efforts, as well as the generous attention and friendship that they and their customers and attendees extended. We all look forward to sharing the assured rewards in the future.